The call center is seemingly a place of resolution, but customer service can too often be sacrificed because of easily remedied issues. Some are just simply overlooked, no matter how hard call centers try, but they are still struggles panging agents on a daily basis. Though high call volumes and limited agents cannot always be controlled – though there is a bevy of software that can help ease these instances – there is something to be done about brand management. If personalization is what customers truly want and it will bolster sales, it should be a business priority. 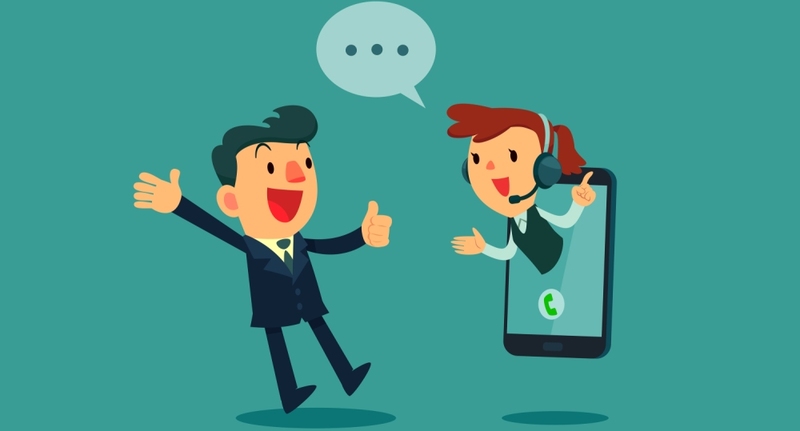 Studies show that 88 percent of inbound callers favor informative ad content while waiting on hold, with 20 percent ultimately purchasing due to these styled ads. CallSpace specializes in custom hold time branded content to enhance the experience for callers and increasing the chances of sales. 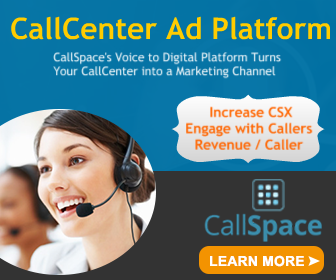 By utilizing all available customer databases to understand each caller thoroughly – from prior purchases and interactions to their likes and dislikes – CallSpace compiles the proper text and audio content to really appeal to each caller. It is a way to knock down the list of call center strains above; branded content aids when there is a shortage of agents for pleasant wait times, takes away generic messaging content, adding personalization in its place. Getting callers satisfied enough to make it through to an agent without frustration is key. Think of the possibilities.